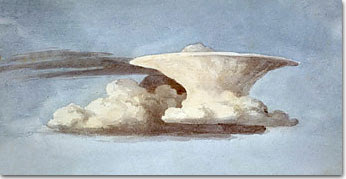 The lesser spotted Anvil Cloud by Luke Howard (1772-1864) cloudiologist and campaigner. Bruce Castle Museum is celebrating the life of Tottenham's namer of clouds Luke Howard. 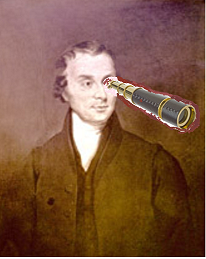 In a wonderful new exhibition you can explore the cloudiologist's scientific achievements, his Quakerly civil rights campaigns and his influence on Turner, Constable and Goethe.